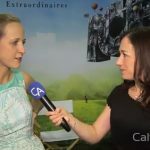 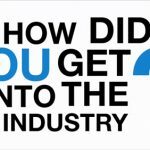 Rebecca Liggero asks professionals in the online gambling industry on the people that inspired them the most. 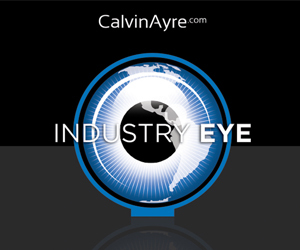 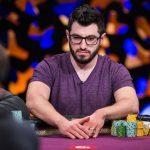 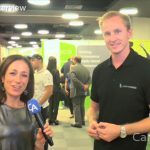 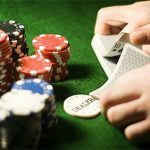 In this edition of CalvinAyre.com’s Question of the Day, we asked the professionals how they got involved in the gambling industry. 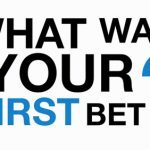 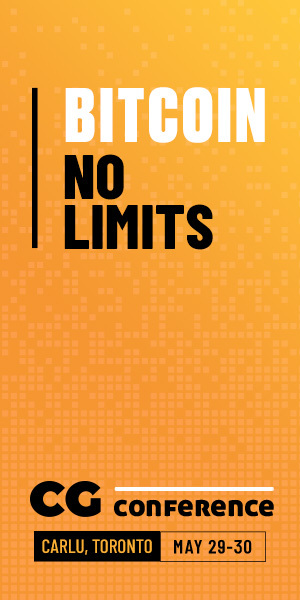 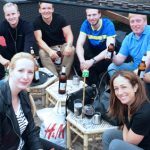 We interviewed some professionals of the online gambling industry and asked a question, "What Was Your First Bet?". 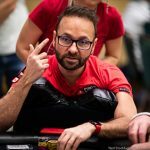 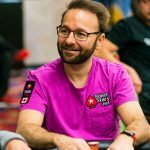 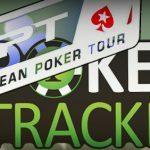 PokerTracker 4 will return for the second consecutive year as the official poker tracking software of The European Poker Tour (EPT). 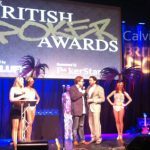 To celebrate the enormous success of the poker industry in the UK, British Poker Awards took place on March 3rd, 2014 at Hippodrome Casino.